The word 'Hogmanay' is applied in Scotland and the North of England to the last night of the calendar year. 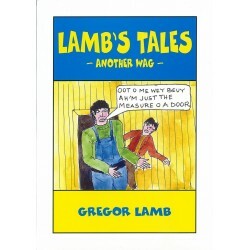 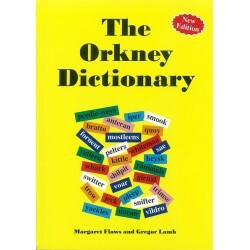 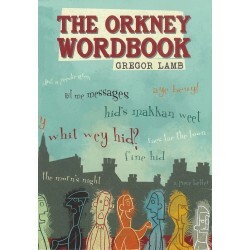 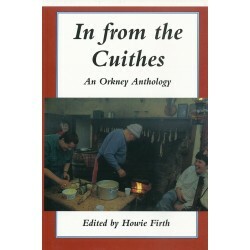 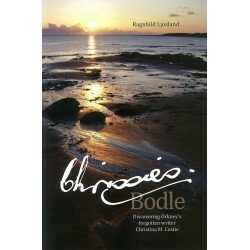 The writer, an authority on the fascinating dialect of the Orkney Islands, included the word 'Hogmanay' in his Orkney Wordbook, an etymological dictionary of the dialect, and on discovering that the derivation of this word had never been established, even by etymologists in France where the word originated, decided to look for a solution. 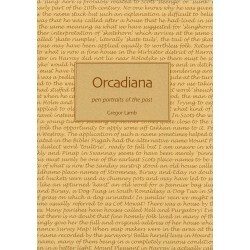 In this book he sets out to explain the origin and evolution not only of this puzzling word but also the mysterious rituals associated with the New Year period. 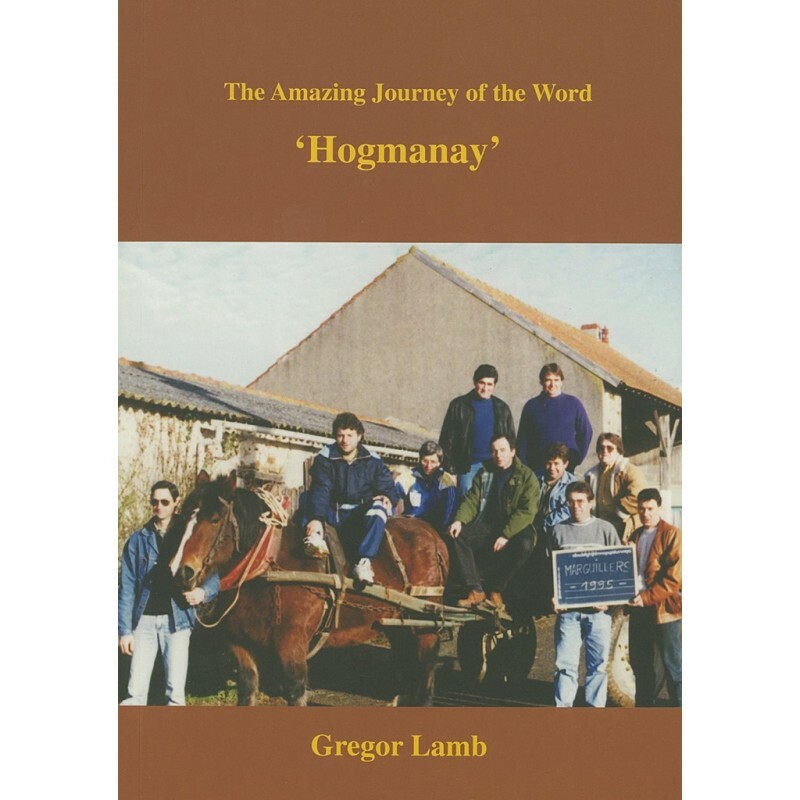 'Hogmanay' is surely one of the most fascinating words to enter the English language.